Mid-America Carbonates, LLC ground calcium carbonate. Products such as MAC-200 and MAC-325 are used to make ceramics, plastics, sealants, rubber, fertilizer, water treatment, and more. This ground calcium carbonate is produced from a high grade, massive limestone deposit in southern Illinois. MAC-200 is an air classified, precise 200 mesh grade of industrial quality ground calcium carbonate. It finds uses in ceramic manufacturing, plastics and paint formulations, caulk and sealant products, rubber goods, carpet backing, water and waste treatment, athletic field marking, animal mineral feed supplements, fertilizer and agricultural applications. This ground calcium carbonate is produced from a high grade, massive limestone deposit in southern Illinois. MAC-325 is an air classified, precise 325 mesh grade of industrial quality ground calcium carbonate. It finds uses in ceramic manufacturing, plastics and paint formulations, caulk and sealant products, rubber goods and household cleanser. 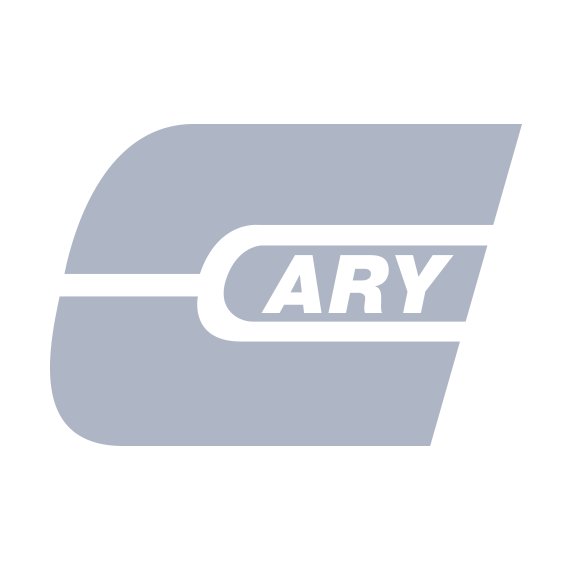 The Cary Company is an authorized distributor of Mid-America Carbonates, LLC ground calcium carbonates.